Burlappcar: Ford Escape ST coming up??? 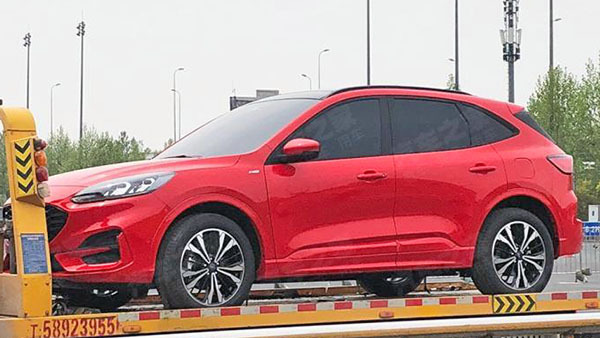 It looks like the Chinese market will be getting a sportier version of the new 2020 Ford Escape soon. or at least, "sportier looking". If not a true ST model. But I would guess the Mustang's 2.3 Liter Turbo might very well fit in the new Escape. Which would mean over 300HP with AWD in a compact SUV. 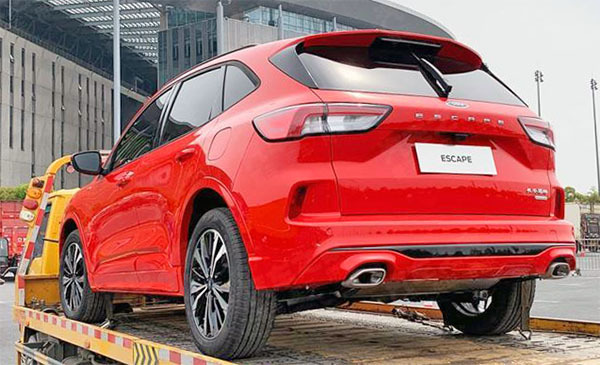 Should Ford offer a true ST, much sportier version of the new Escape? Would anyone actually buy it??? i would consider it but the Lincoln Corsair might be the sportier Escape! There is a market for a proper performance Escape ST with performance and handling to rival Macan's, X3M's, etc. I'd love to see it happen.